Commissioners (L-R) Blake Kiger, Diane Honeycutt and Lynn Shue after their December 3 swearing-in ceremony at the Government Center. 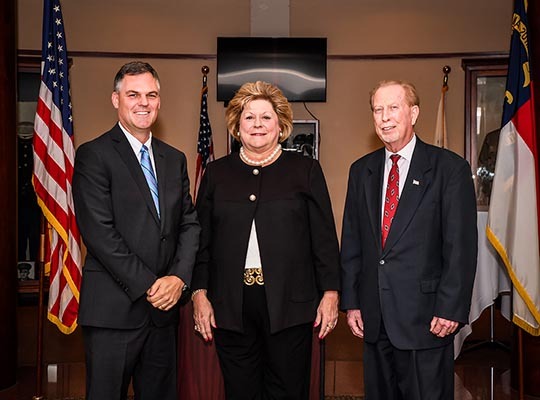 Incumbent Cabarrus County commissioners Diane Honeycutt, Blake Kiger and Lynn Shue reaffirmed their commitment of service to the County at a swearing-in ceremony on December 3 at the Cabarrus County Government Center. Judges Christy Wilhelm, Nathaniel Knust and William Hamby Jr. officiated the ceremony. 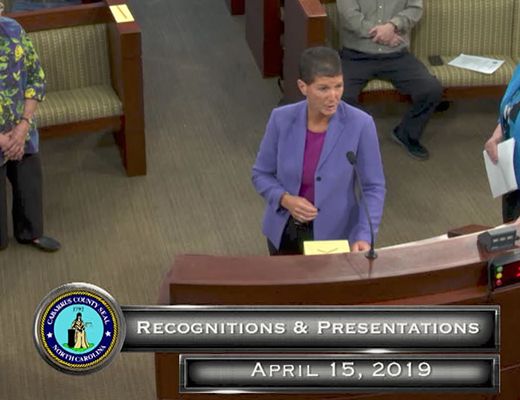 Honeycutt was first elected to the Cabarrus County Board of Commissioners in 2014 and elected to her first term as vice chair in 2015. She owns Team Honeycutt with Allen Tate Realtors. Honeycutt earned a bachelor's degree in business administration from Pfeiffer University. Commissioners appointed Kiger to the Board in December 2016 to fill the vacancy left by Grace Mynatt, who resigned. Professionally, Kiger is a NC licensed general contractor and principal with Simon-Meyer, Charlotte, a construction consulting firm. Kiger received his bachelor’s degree in political science from the University of Georgia. Shue first was elected to the Board of Commissioners in 2014. He is a lifelong resident of Cabarrus County and graduate of Central Cabarrus High School. Shue and his wife, Patty, owned and operated a water treatment and bottled water company until they retired in 1997. 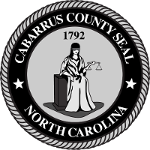 Following the ceremony, the Cabarrus County Board of Commissioners held their annual Organizational Meeting and December Work Session. At the Organizational Meeting, the Board re-elected Steve Morris chair and Diane Honeycutt vice chair. Morris first joined the Cabarrus Board of Commissioners in 2012 and became chair in 2014. He owns and operates The Gem Theatre in Kannapolis. 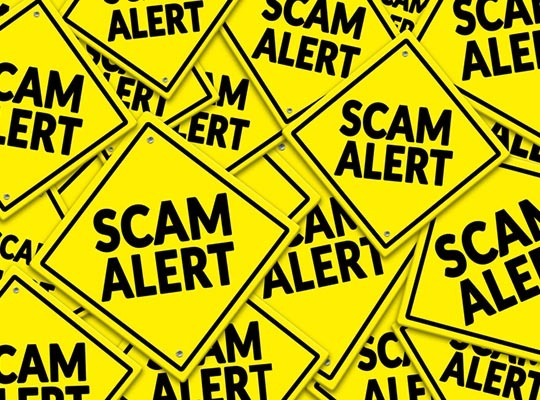 He attended NC State University and received a Bachelor of Arts degree in business administration from The University of North Carolina at Charlotte. 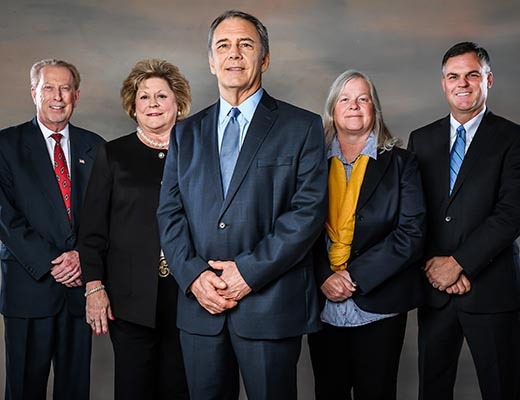 Typically, the Cabarrus County Board of Commissioners holds a Work Session on the first Monday of each month at 4 p.m. and a Regular Meeting on the third Monday of each month at 6:30 p.m., both in the Cabarrus Government Center (65 Church Street, SE, Concord). Residents can watch commissioner meetings live on the CabCo TV livestream and on CabCo TV (Spectrum Cable Channel 22). Residents can follow live tweets (#CCBOC) or catch meeting playback on CabCo TV and YouTube.